Refresh your girl's casual collection with this tunic. 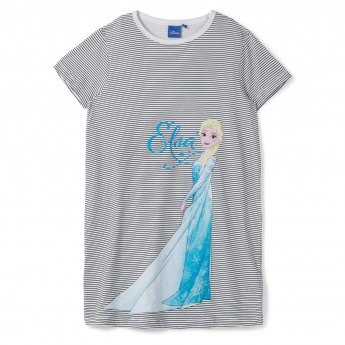 Sporting print of Disney's famous character, Elsa, it exudes an endearing look. 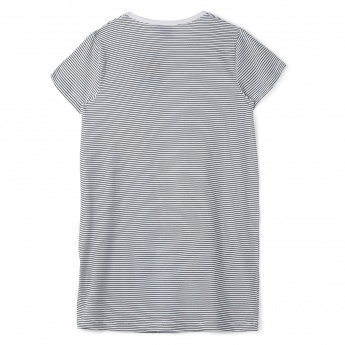 The all over pinstriped design lends a stylish appeal.